Now is VS 2019 available from Microsoft. 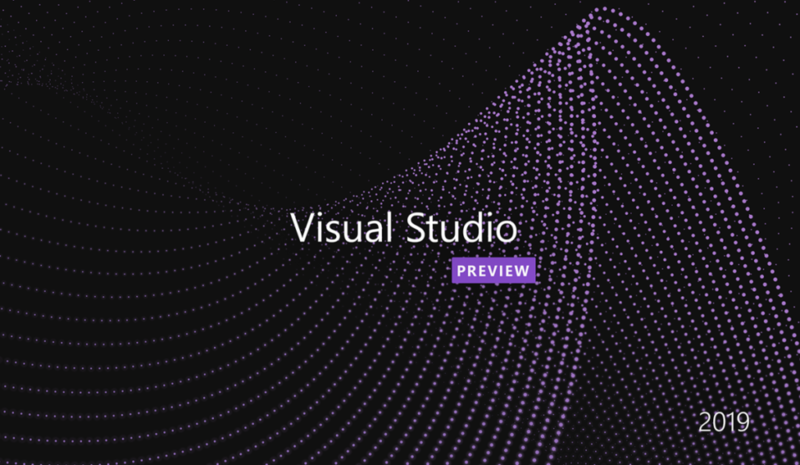 This entry was posted in Programmering and tagged visual studio, vs2019 by osco.se. Bookmark the permalink.